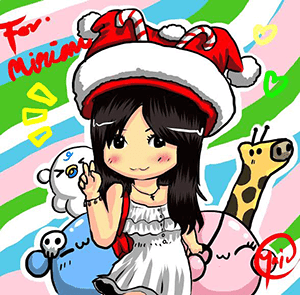 Hey merry goers! Now tell me what is the best companion for burgers? FRIES!! 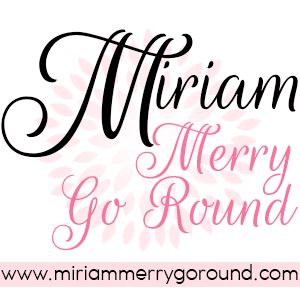 If you agree with me, oh boy are you going to enjoy what is coming up this coming month! 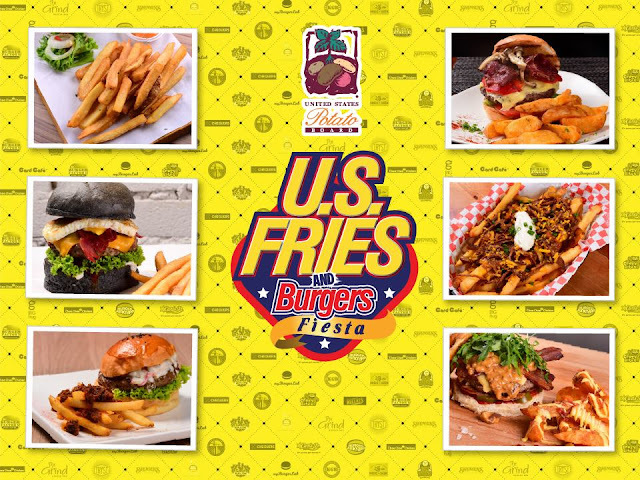 Since burger and fries are inseparable and complement one another for the ultimate gastronomic satisfaction, you will have the opportunity to savour the “best burgers served with the best fries” via the U.S. Fries & Burger Fiesta. The U.S. Potato Board has kicked off its 1st “U.S. Fries & Burger Fiesta” – running from 1 May 2016 - 31 May 2016. 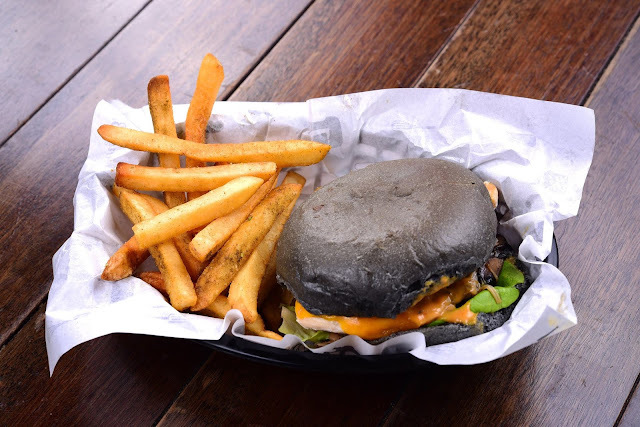 During this fiesta, you will see 19 popular burger joints & cafés within the Klang Valley serving up a unique repertoire / creation of U.S. fries with burgers never seen before. For those of you who have been following my blog, you would recall the U.S. Potato Culinary Festival last year with an amazing spread of creative potato creations! 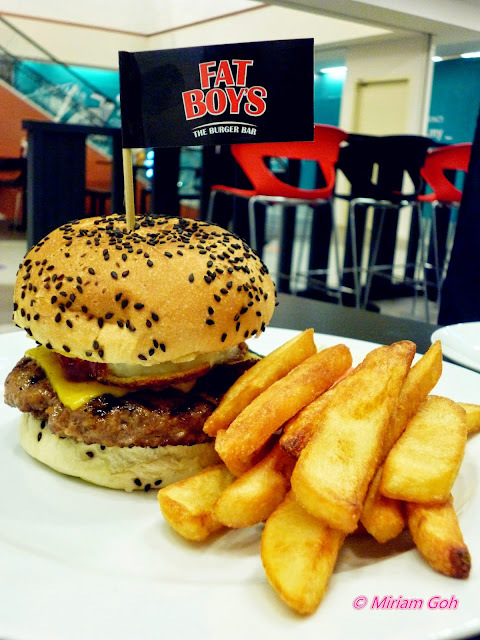 Burgers are one of most relished ‘fast meals’ by many Malaysians today and fries are the best companion to burgers. We Malaysians love our fries and definitely know how to appreciate good fries. Did you know that Malaysia is the number one market for U.S. fries in the South-east Asia market and only number 2 to Japan in Asia. A true-blue burger-eater would tell you that the best embellishment to the whole burger-eating experience lies in the fries. The best fries are produced by U.S thanks to the ideal growing temperatures, rich soil, state-of-the-art processing facilities and generations of expertise! U.S. fries promise many advantages including better flavour, taste, texture and distinctly enhance burger servings. 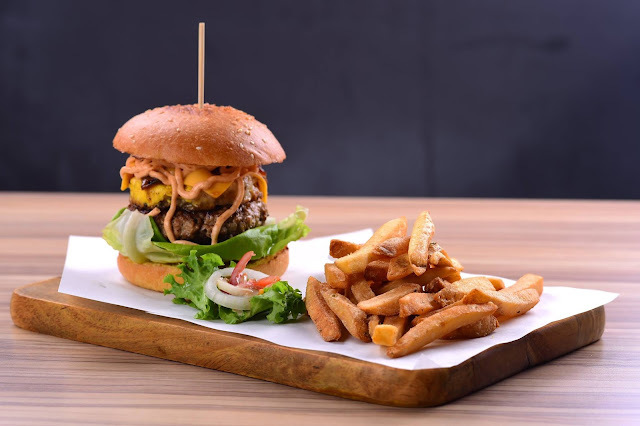 Get ready to see popular burger joints like Big Hug Burger, Brooklyn B-Venture, Chequers, Chequers, Choo Choo Chicken, Crazy Bites, Fatboy’s The Burger Bar, Hide & Seek Café, Junkyard Burger, KGB, Kulcat Bariror, Melur & Thyme, Mini Mini Café, My Burger Lab, The Card Café, The Grind Burger, The Burger Factory, Swensen Café, Carl’s JR and Tryst Café. participating in this fiesta to showcase their new U.S fries and burger combinations. 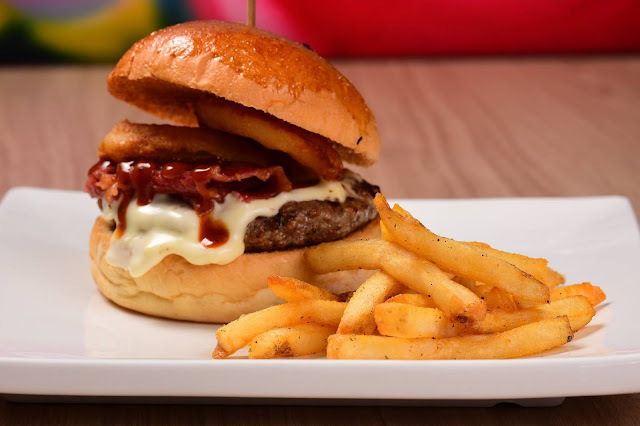 This fiesta will give participating outlets the opportunity to showoff their creative juices by creating various burger presentations with U.S. fries' combination. Not only that YOU will be able to try all the different U.S fries varieties as many of these outlets will be offering new cuts of U.S. fries for the first time. But wait that's not all! You can stand a chance to win RM150 cash prizes weekly! 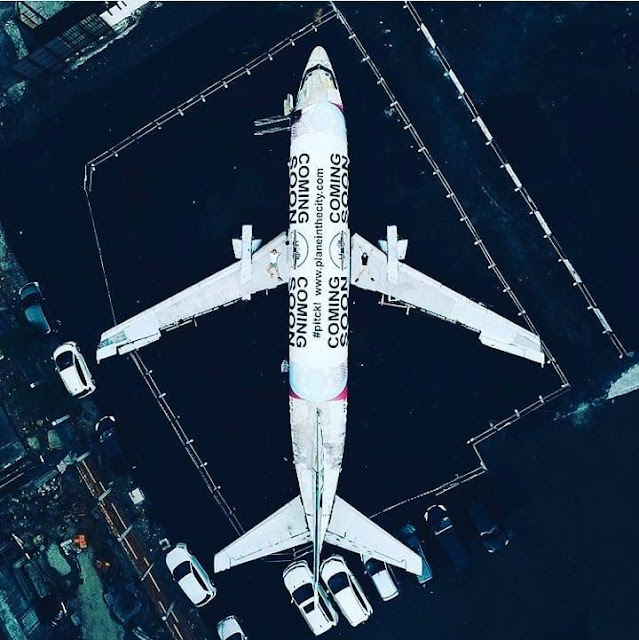 Make sure to join the Instagram contest where 3 winners weekly with the best pictures of them enjoying the promotion of US fries and burgers will be chosen. All you have to do is to upload your photo on Instagram and hashtag #USFries&BurgerFiesta. Be prepared to enjoy U.S fries and burgers like never before!